So today we are excited to announce that MorphMarket will soon become Sneks(.com). The new site will feature only the most popular and cutest snake species such as Ball Pythons, Corn Snakes, and Hognose, and will offer all the products services for pet snake ownership. A second feature of the site will be live streaming SnekCams. With a monthly membership you'll be able to stream your snek's cage to the site for others to follow and enjoy 24-7. We'll introduce an app that will turn your phone into a "virtual terrarium" for your office or workplace. Exciting advances in deep learning artificial intelligence may soon enable us to provide closed captioning of what your snek might be thinking. The new site will continue to include a marketplace, however, in the new configuration pricing controls will guarantee that no snek is prized more highly than another. All sneks are equally beautiful, and one with a classic design will be treated just like any other unfortunate color or pattern mutation. These aberrations will certainly not be given special names. MorphMarket founder John Lehmann said about the rebranding, "I think the name MorphMarket has too much of a commercial feel to it. 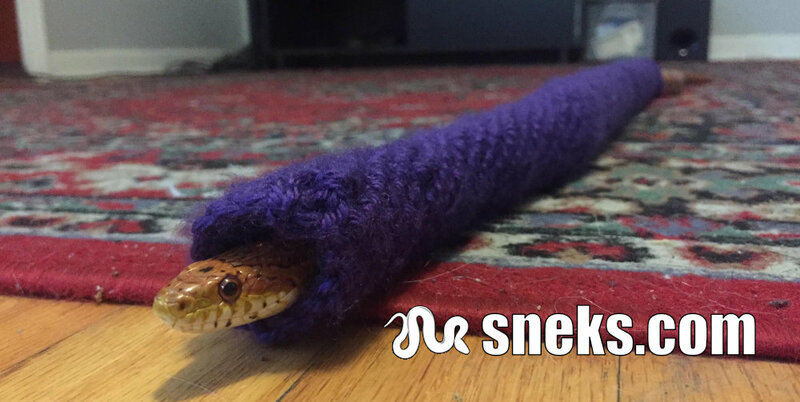 The real consumer is the pet owner, and the average pet owner thinks of their cuddly friend as a snek. We really believe the new name and product offering is going to resonate with our user base. We also approached noodles.com but were unable to secure this domain name at this time."